Why Should You Attend H2S Alive ® ? H2S Alive ® is a course created and certified by Energy Safety Canada (formerly known as ENFORM). This course may be required certification for permission to enter an industrial site. The H2S Alive® course may be required by employers in the oil and gas industry or other industries where H2S may be encountered. H2S Alive® certificates expire after 3 Years. Students must be 16 years of age. H2S Alive® is a 8-hour course designed to improve awareness of the hazards of working in an H2S environment. 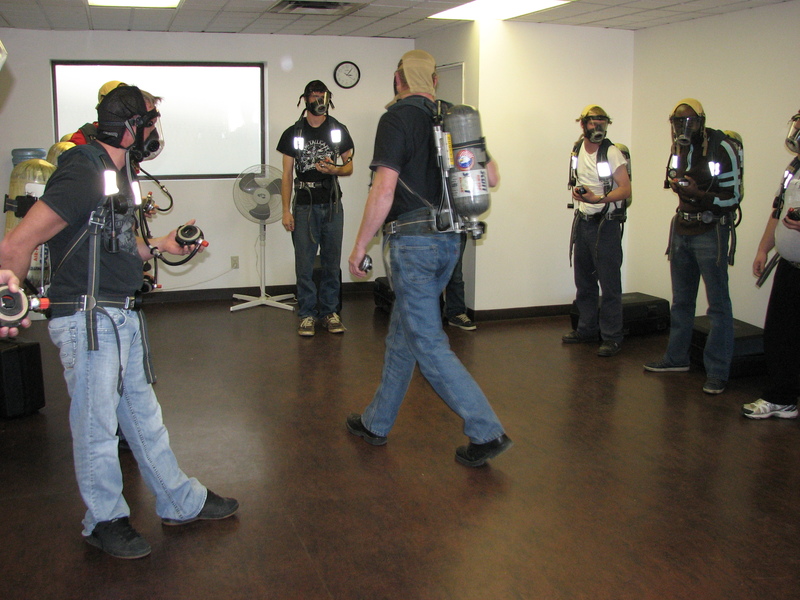 Participation in the training required to pass H2S Alive may require physical activity and could involve risks incidental to the function of such training. For example, a student may be required to wear Self Contained Breathing Apparatus, demonstrate a variety of lifts drags and carries or simulate being a patient. Any relevant existing and/or previous medical conditions, or those that may arise as a result of the training, must be brought to the instructor’s attention before the commencement of the program. By registering and signing our waiver, the attendee and/or their sponsor assume all such risks and responsibility for participation in the programs.